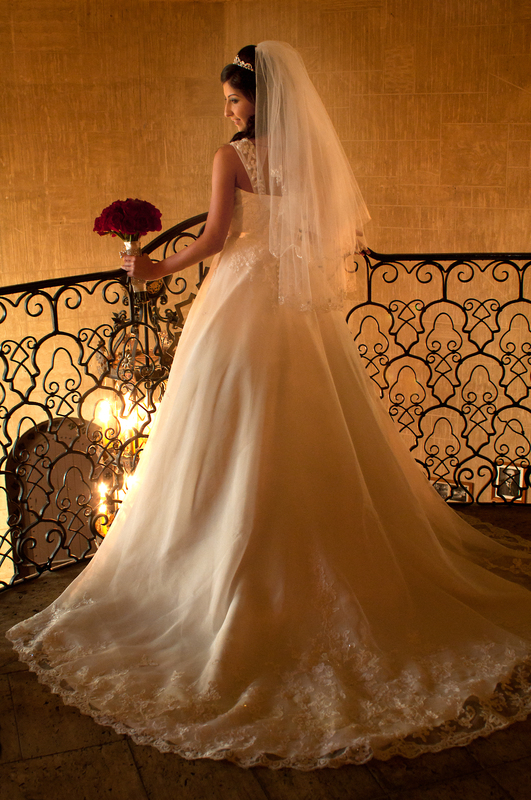 Imagine how beautiful you’ll look in your own wedding gown. Imagine sending your photographs to your parents, grandparents, family and friends. Imagine one day sharing them with your own children – and grandchildren. Professional photographs make a memorable day – a magical day.  Perhaps you want to share photographs from your prom, your senior year, graduation, engagement – your own wedding. One day you’ll want photographs of your own family, pregnancy, delivery, first steps… birthdays and anniversaries. Remember seeing on the news when people have only thirty minutes to pack up everything they own to escape danger. How many times have we seen that the first thing they pack are the photographs that they treasure. There’s a good reason for that – photographs tell the story of our lives. Thank you for contacting us! Your message has been successfully sent to Mike at: mike@davinroyphotography.com. We will be contacting you as soon as possible!